Trek-Segafredo's John Degenkolb has taken the victory at the Japan Cup Criterium. This is the prelude to the Japan Cup Cycle Road Race that will take place the next day. 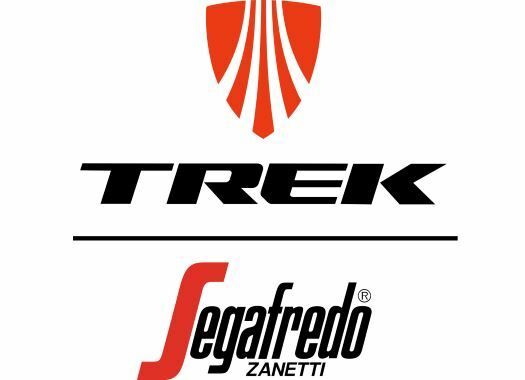 Trek-Segafredo took charge of the speed of the peloton almost throughout the entire race and the sprint train worked perfectly. Though the team was riding for local rider Fumiyuki Beppu, he lost Degenkolb's wheel and the German then decided to give his all to take the final victory. "Japan is amazing, to win here after such an amazing team effort is just great!" said Degenkolb after the finish line. "Right from the beginning, we took control over the race. I’m so happy to finish a great season with a win and give the team a nice reward for their trust all year long!" Trek-Segafredo's sports director Yaroslav Popovych highlighted the good work of the team at the criterium. "Having Fumy (Beppu) at the start makes these races in Japan really special for us," he commented. "He has won this race in the past and the plan was to go for him today as well, so it was up to us to control the race. We never gave a lot of space to any breakaway and the team worked perfectly well together. "I am very proud of the team today. This can be called a true team victory, everybody did his share and in the end, John finishes it off really nicely. Let's hope we can repeat this tomorrow in the Japan Cup Cycle Road Race."